Mediterranean Bank’s Mosta branch is managed by Adrian Vella. Mediterranean Bank has opened a new branch at 72, Constitution Street, Mosta. The branch will be managed by Adrian Vella, who has moved from Sliema, with Darran Agius now assuming management of the branch in Tignè Seafront. Chief executive officer Mark Watson said the bank had seen continued growth in its consumer banking business, which it would continue to invest in and it would broaden its offering in the near future. Later this year, the Mosta premises will also accommodate the bank’s client services group and its finance and operations departments. 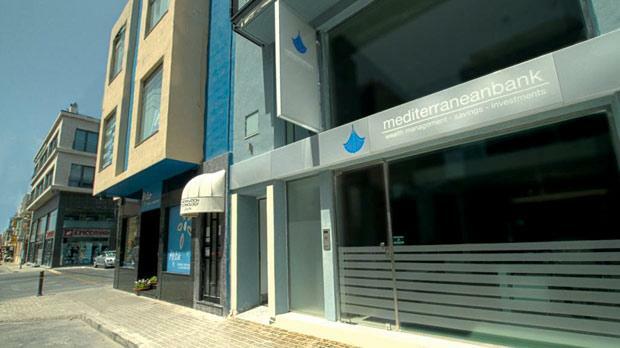 The Mosta branch brings Mediterranean Bank’s number of offices to five. It is open from Monday to Friday until 6 p.m.